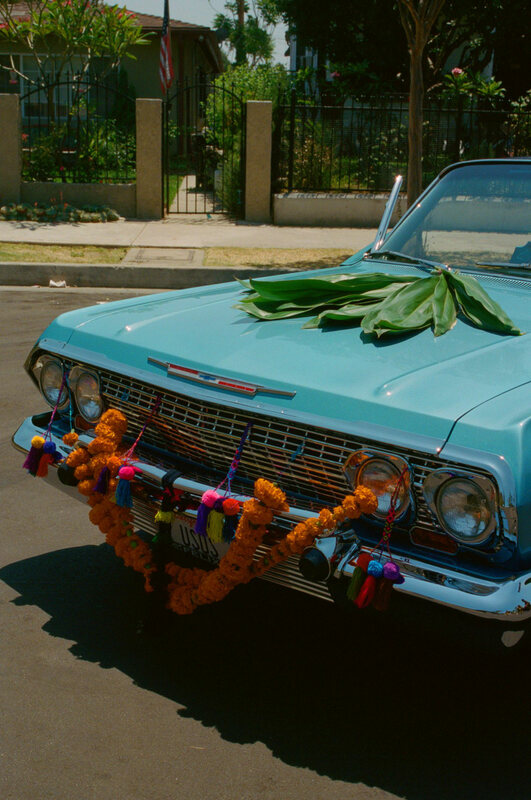 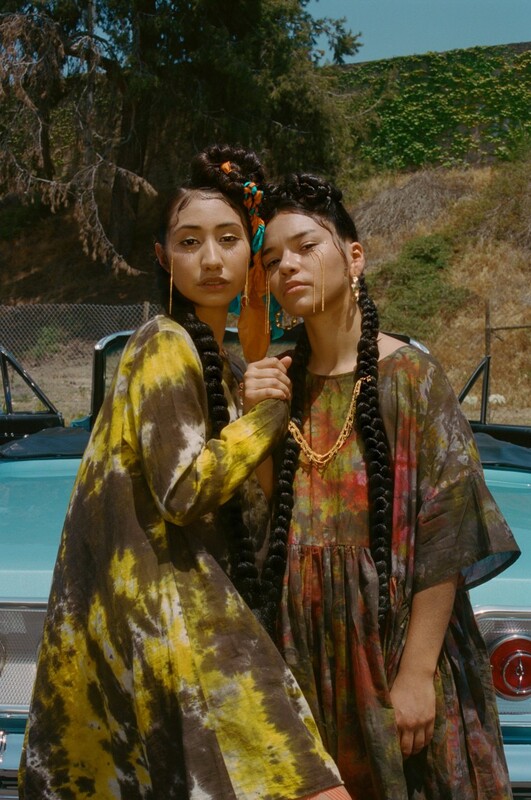 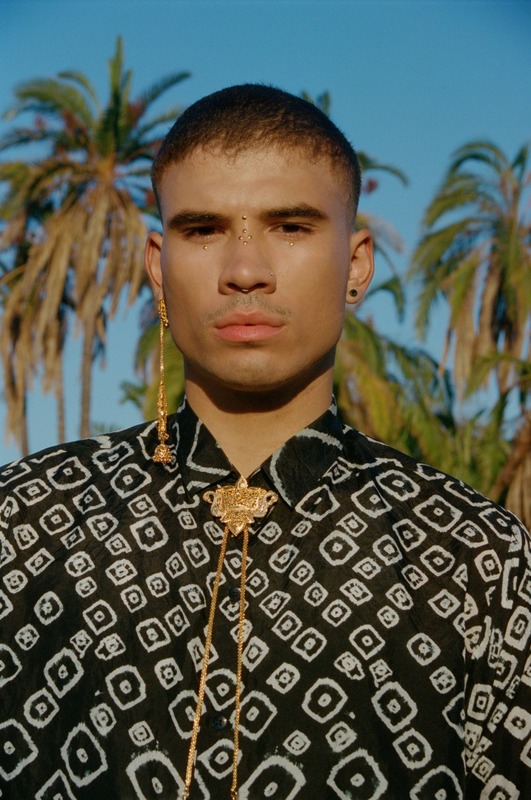 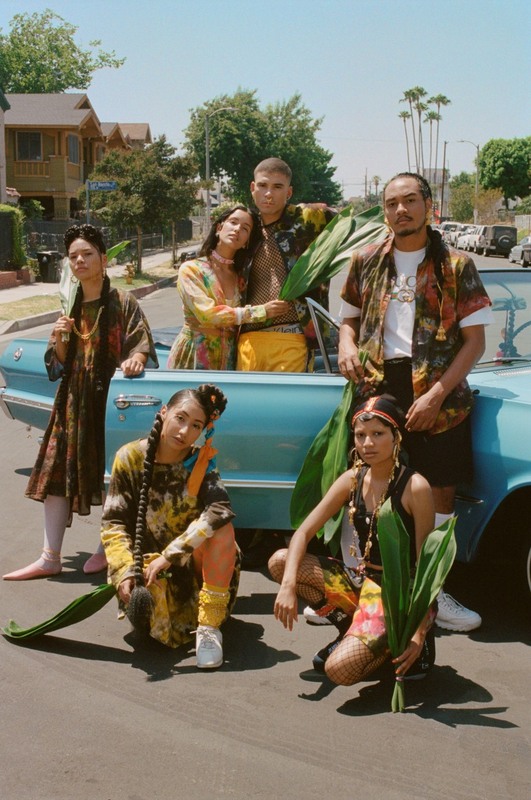 The Indian-Canadian line collaborates with Los Angeles artist and activist LadySoulFly for their latest collection. 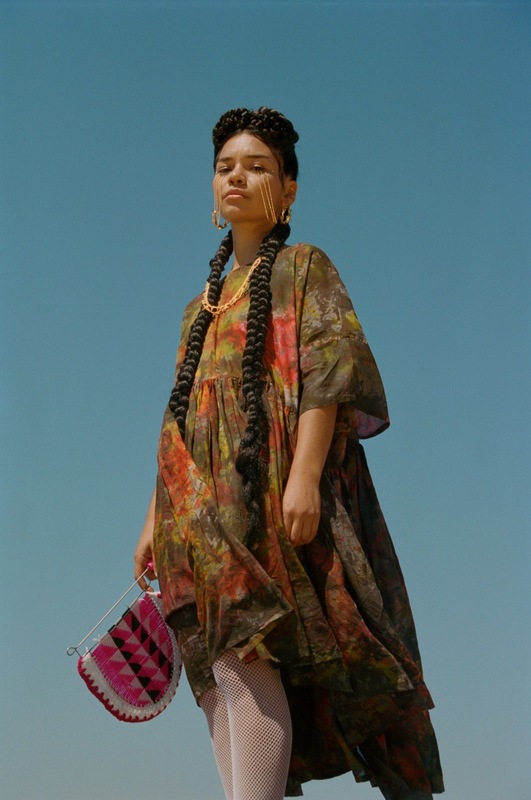 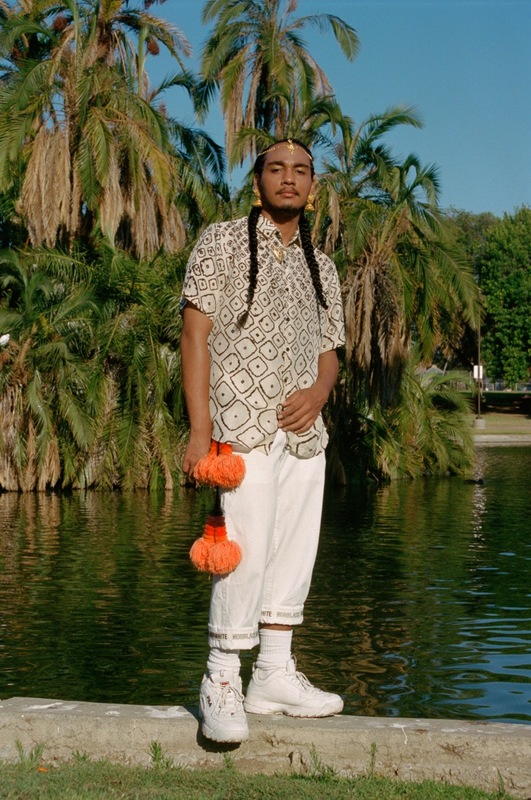 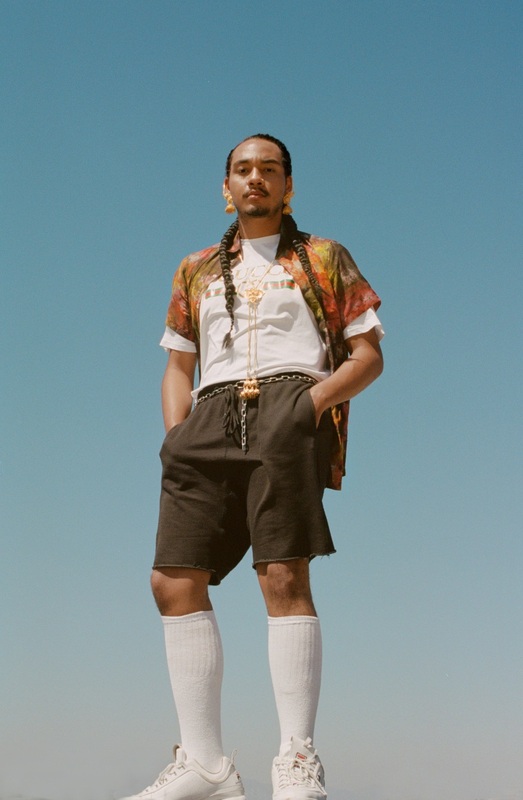 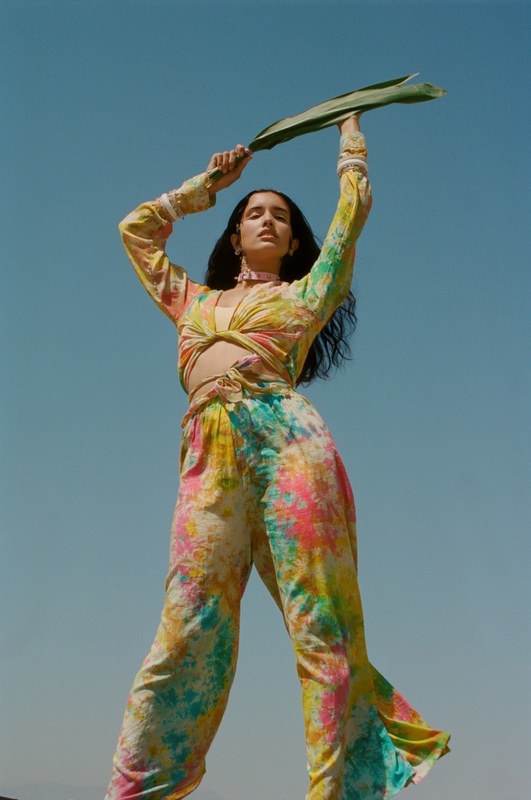 See shots from the collection’s lookbook below, and this weekend, check it out in-person at NorBlack NorWhite’s first pop-up shop, AREA CODES, taking place from September 14th to 16th at Brooklyn’s A/D/O. 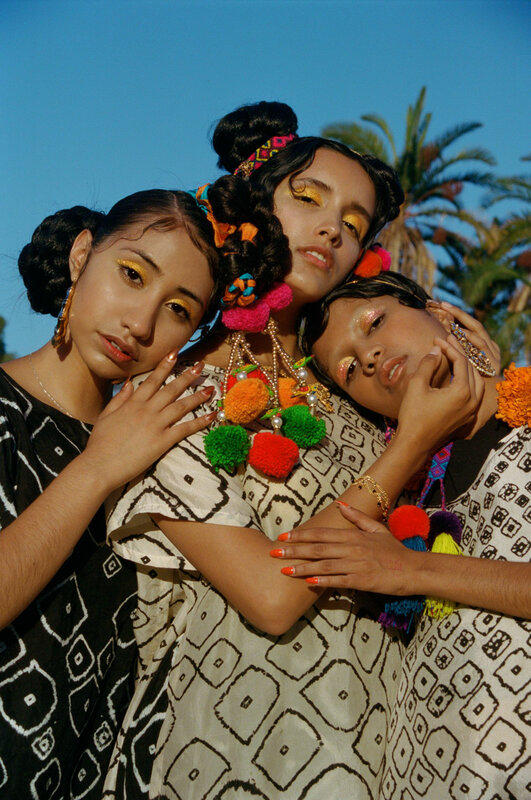 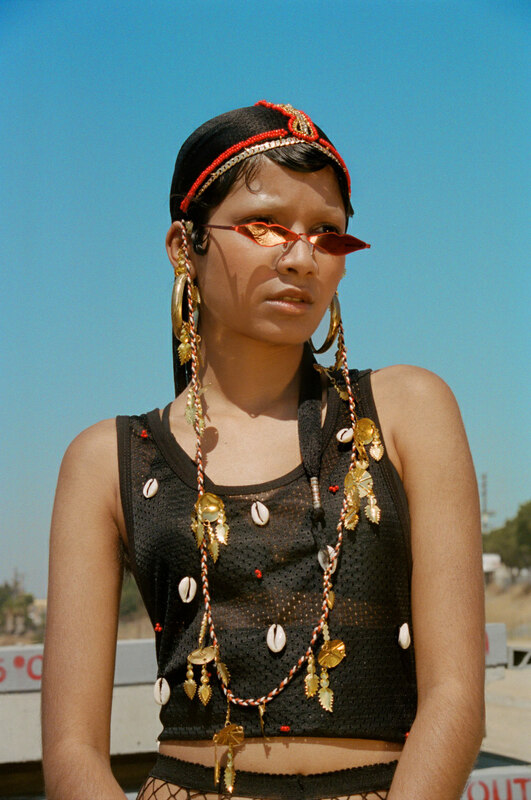 The pop-up will also feature art by a badass lineup of POC artists like Jasjyot, No Borders Shop, Rajni Perera, and more, as well as DJ sets from artists like Kindness and DJ Ushka.